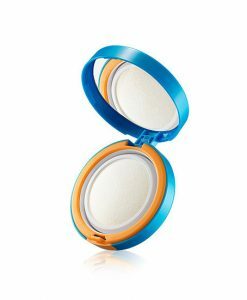 This well-known Korean brand offers natural beauty products. 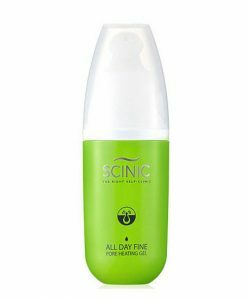 Scinic uses exclusive botanical extracts which are rich in amino and fatty acids, that guarantee you increased skin immunity. 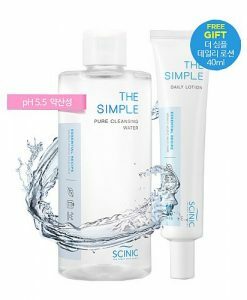 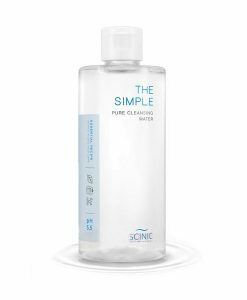 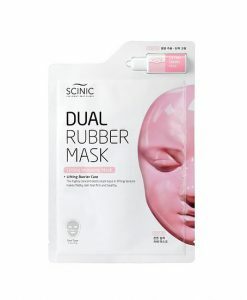 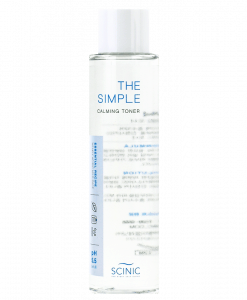 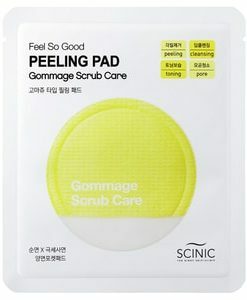 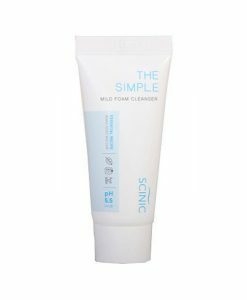 Scinic’s products are gentle yet super effective. 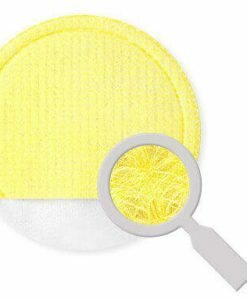 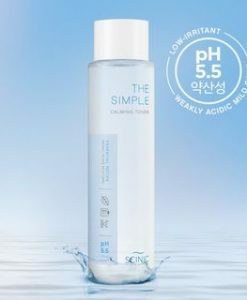 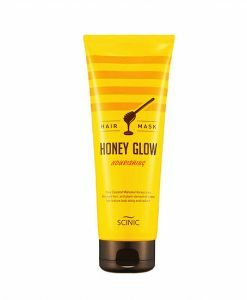 Manufactured in Korea these brand promotes skin care without the use of artificial colours, mineral oils, parabens, or genetically modified organisms. 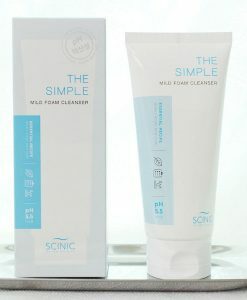 A great skin care products range suitable for both men and women. 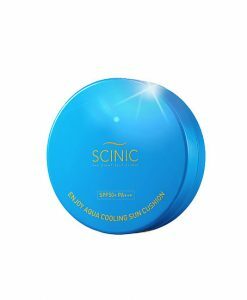 Also with the sensible prices of this brand too, you will be pleasantly surprised.